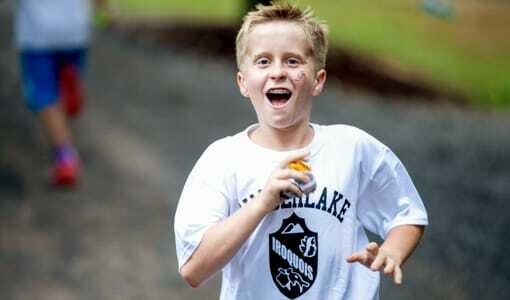 Who are the Sons of Timberlake? 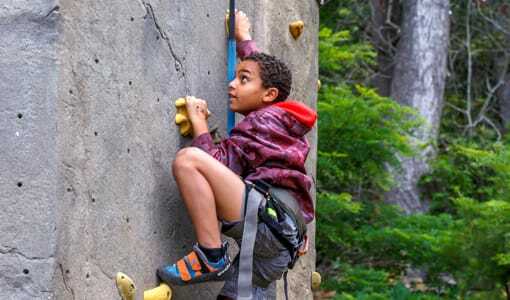 You may have heard this program referenced if you’ve been around camp for a number of years, or maybe this is the first time. Either way we’re excited to share some news with you! 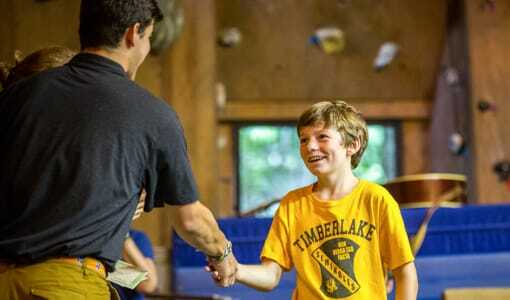 The Sons of Timberlake program is one way we recognize and thank those who have continued to return to camp year after year and make Timberlake so special. 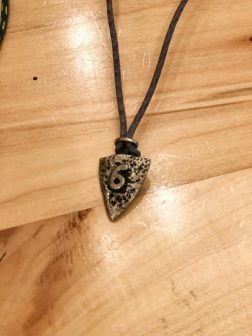 When a camper has been coming to camp for six years, he receives a 6 year pendant. 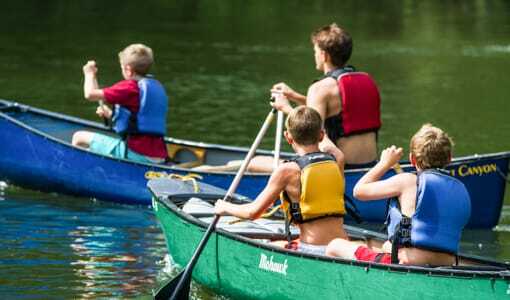 In his tenth summer, he receives a canoe paddle with his name and his first year of camp burned onto it. 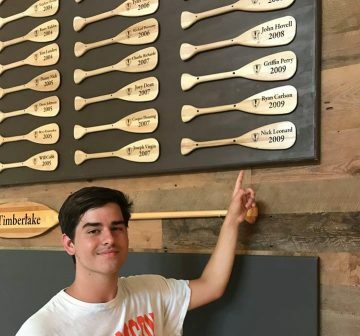 These paddles all hang in The Tuck (our dining hall). 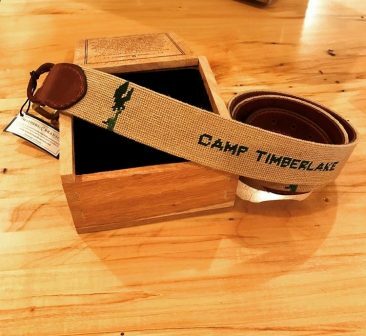 When a 10 year son of Timberlake joins the staff, he receives a Smathers and Branson custom Camp Timberlake belt. 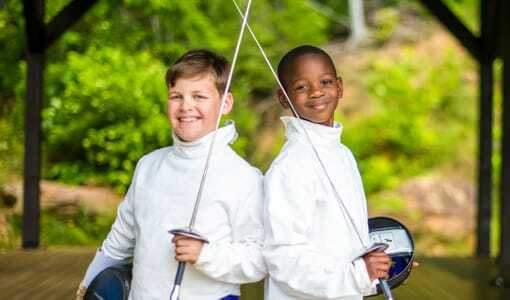 The next time you drop off your son at camp, remember to look out for those belts. You’ll be amazed to see all the guys serving on staff who have spent a decade or more at Timberlake. 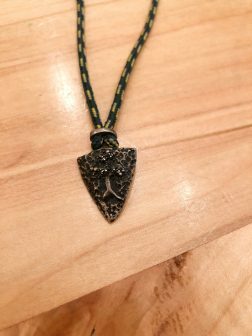 This year we are redesigning our 6 year Son of Timberlake pendant, and we need your help! Who better to design our new pendant than our campers? Download the template and give us your best ideas. Send in as many entries as you’d like to ‘john@camptimberlake.com’. We’ll announce the winners and new design soon and will also be raffling off some awesome retro Timberlake gear just for participating. 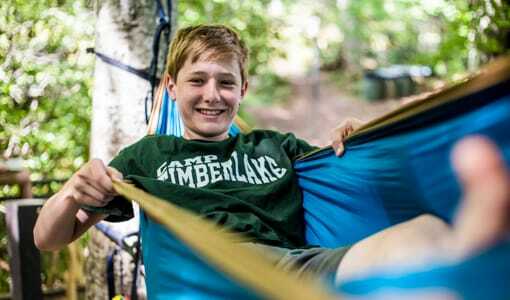 Thanks for checking in and stay tuned for more exciting camp news coming soon!